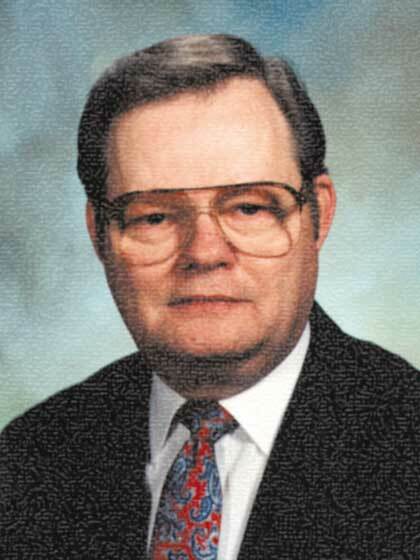 Dr. Harold L. Willmington is founder and dean of Willmington School of the Bible at Liberty University and of Liberty Home Bible Institute in Lynchburg, Virginia. He is a graduate of Moody Bible Institute, Culver-Stockton College, and Trinity Evangelical Divinity School. Dr. Willmington is the author of many books, including Willmington's Guide to the Bible, The Outline Bible, and the Willmington's Complete Guide to Bible Knowledge series.